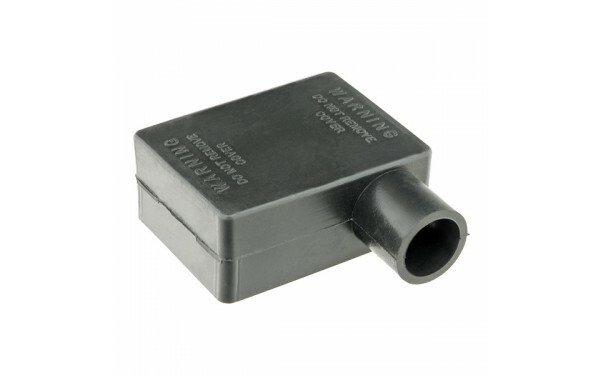 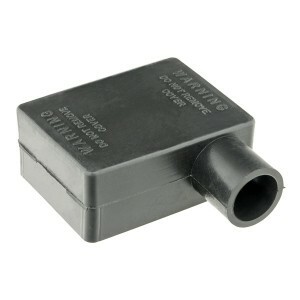 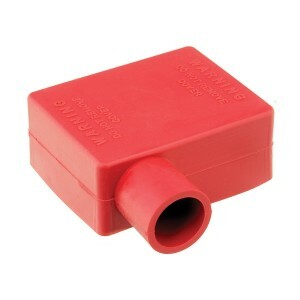 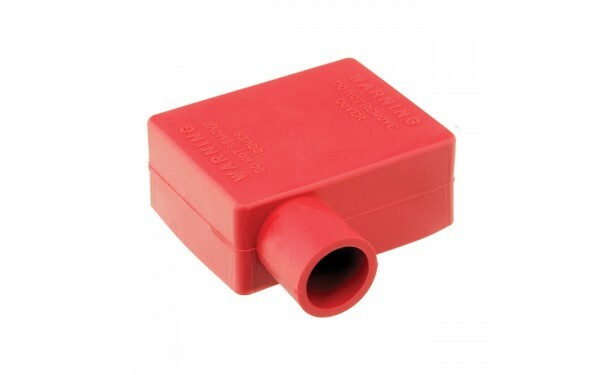 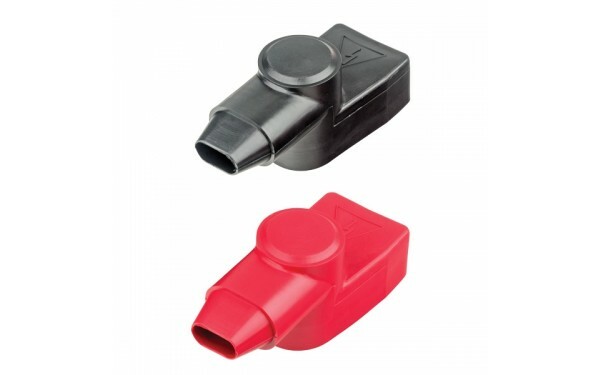 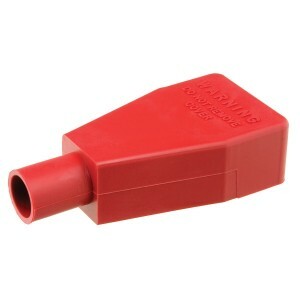 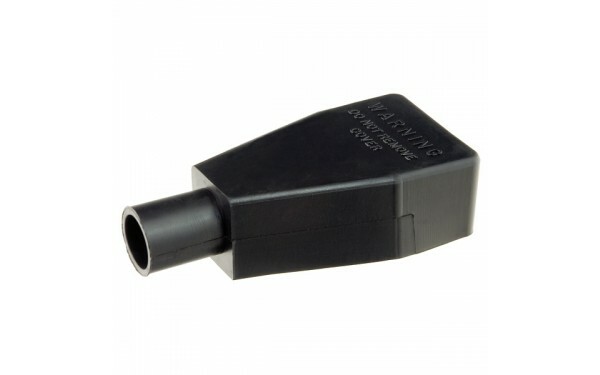 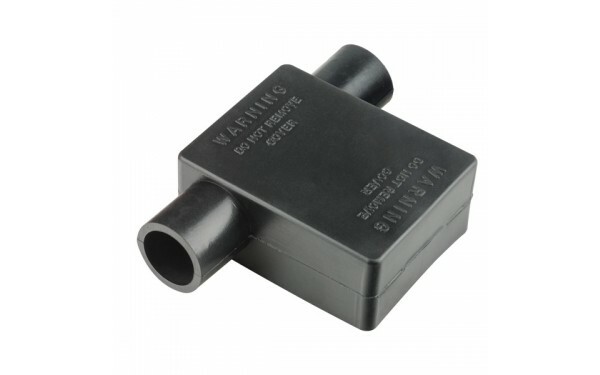 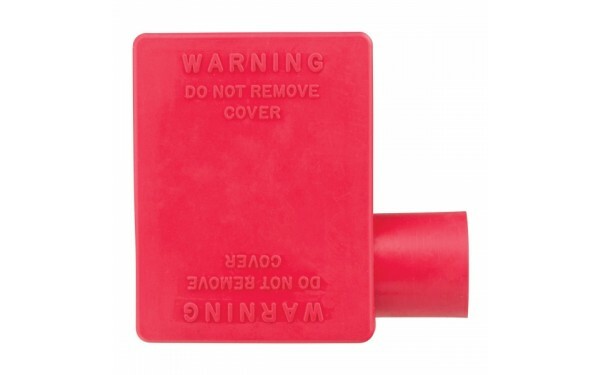 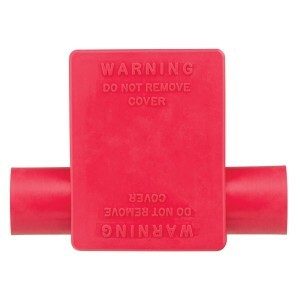 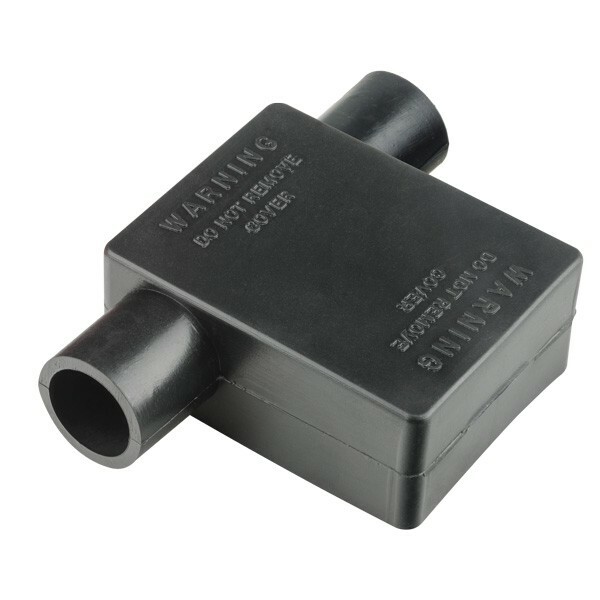 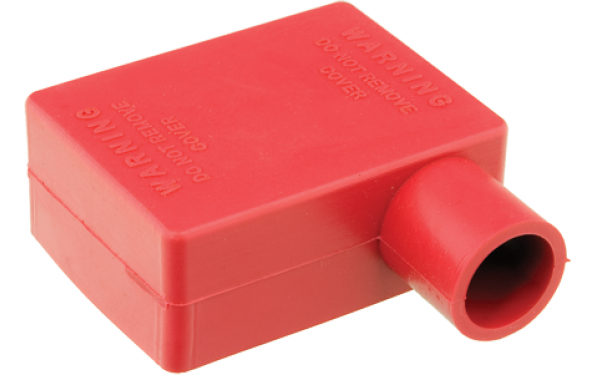 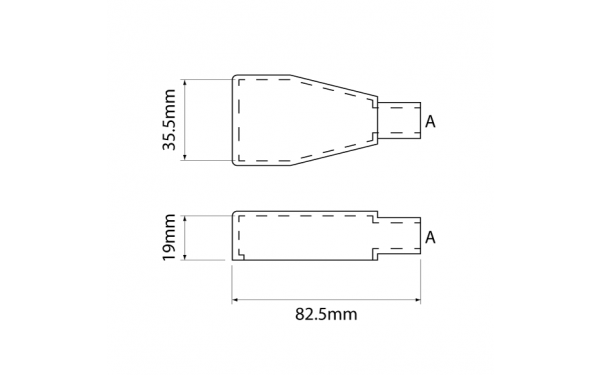 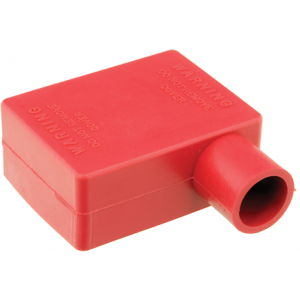 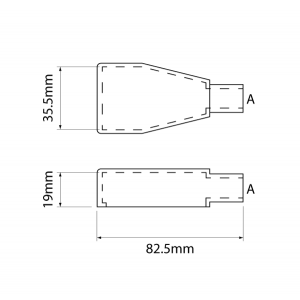 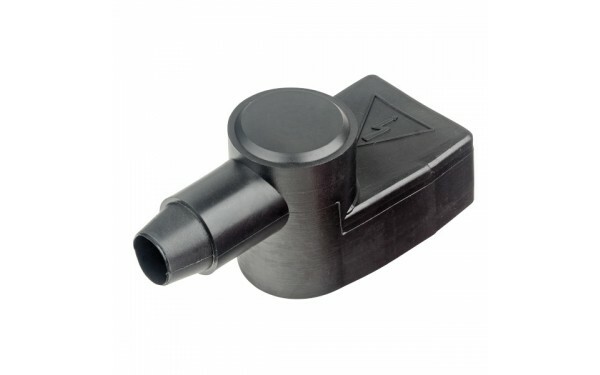 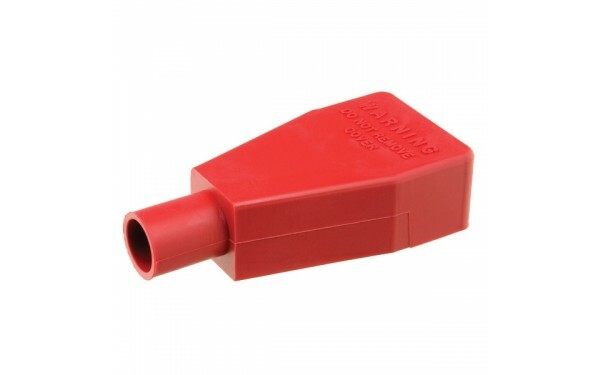 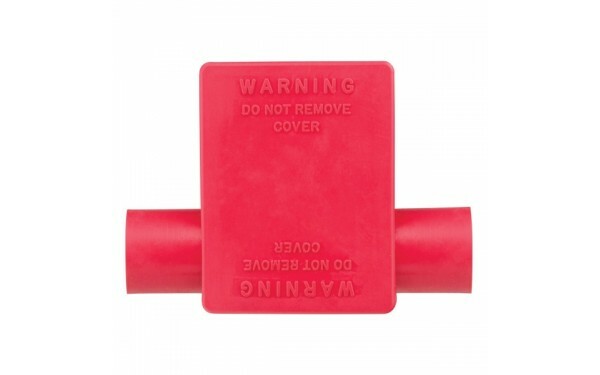 Battery terminal insulators with 90° cable entry. 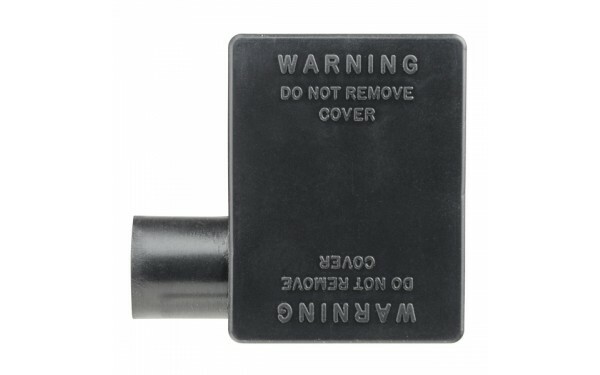 Protect terminals from accidental shorts. 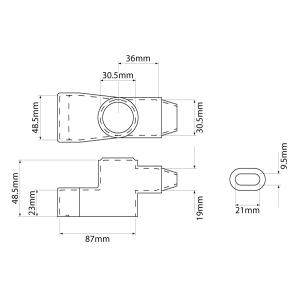 Accepts up to Ø 18mm cable. 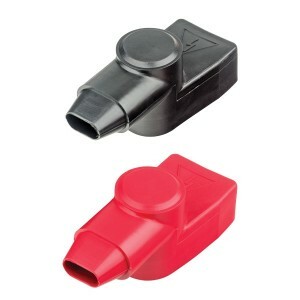 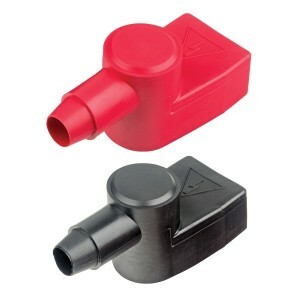 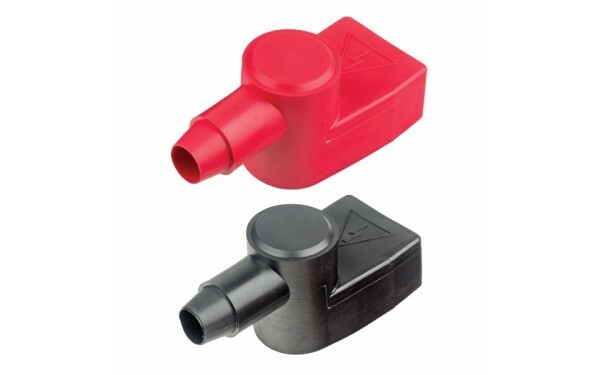 Battery terminal insulators with double cable entry. 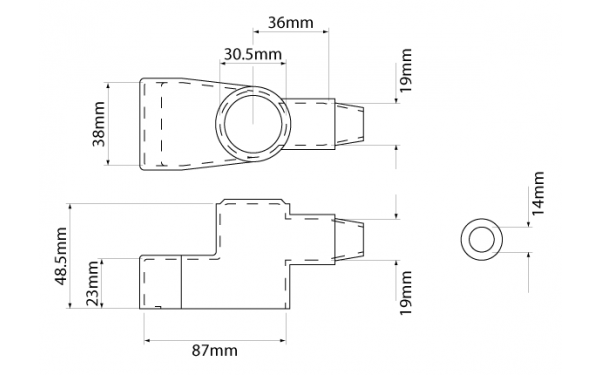 Accepts up to Ø 17.5mm cable. 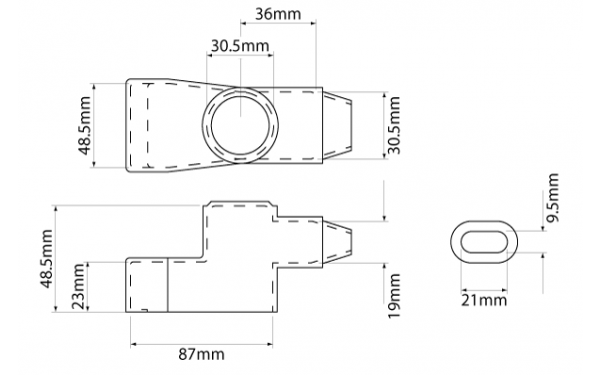 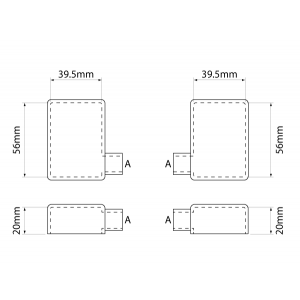 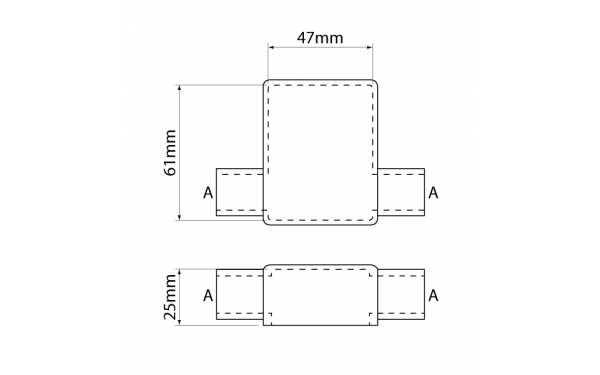 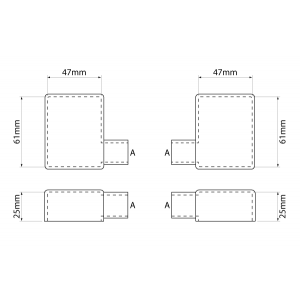 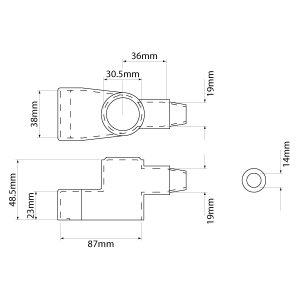 Accepts Ø 13mm & 16mm cable. 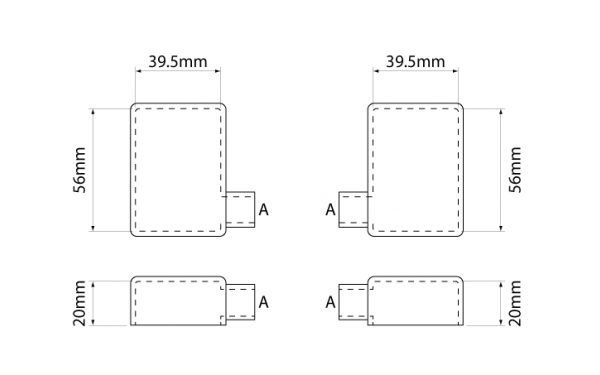 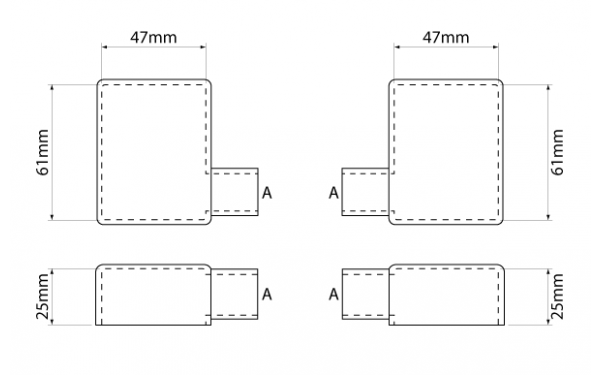 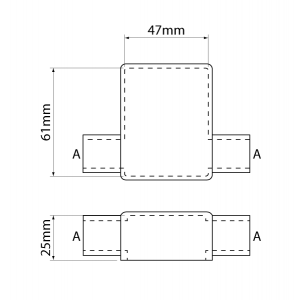 Single or multiple cable models.